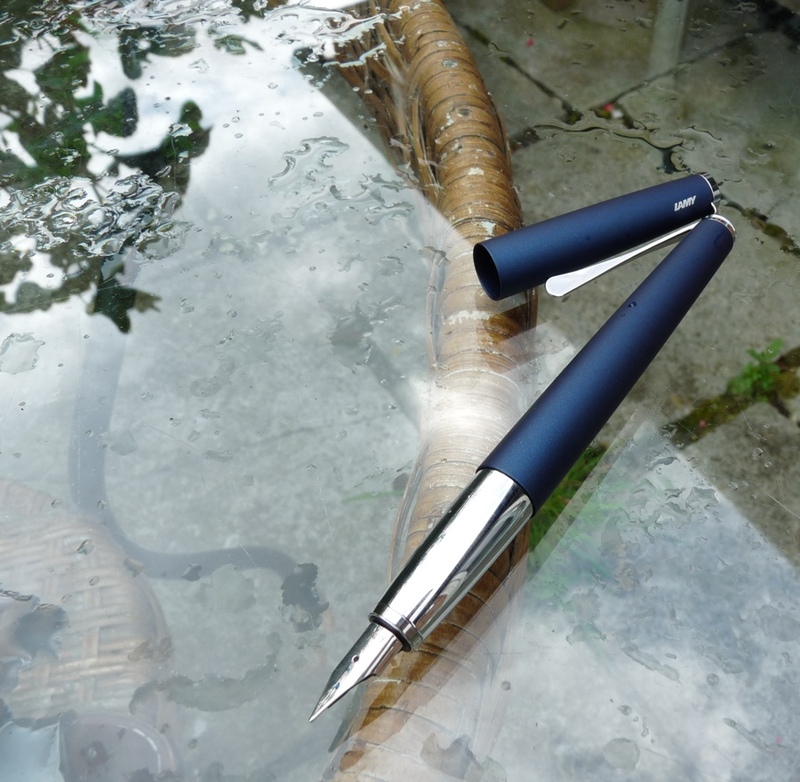 Lamy Studio fountain pen – Pens! Paper! Pencils! 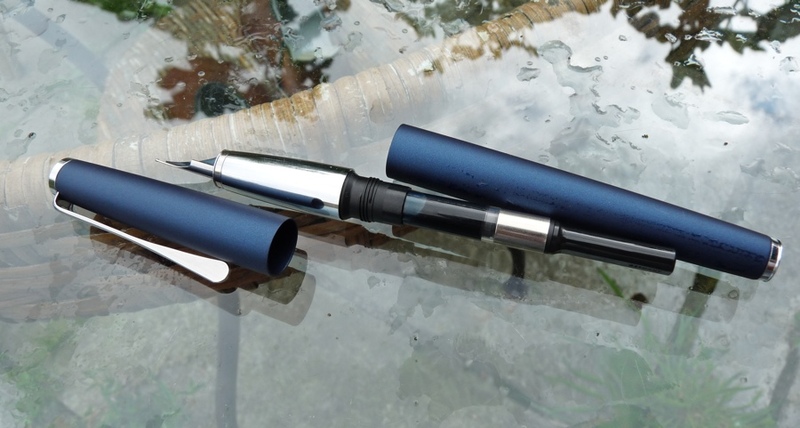 This review was first posted on the Pen Company blog. I’m including it here for the sake of keeping this site comprehensive. It’s almost a year since I wrote this review but my views haven’t changed. 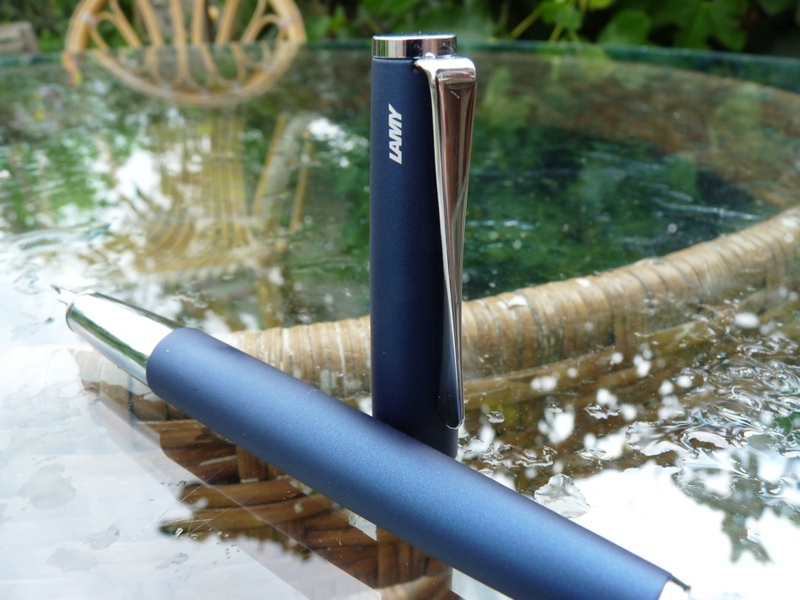 This Lamy Studio is an all-metal fountain pen with a shiny metal grip and a soft lacquered brushed metal barrel and cap. 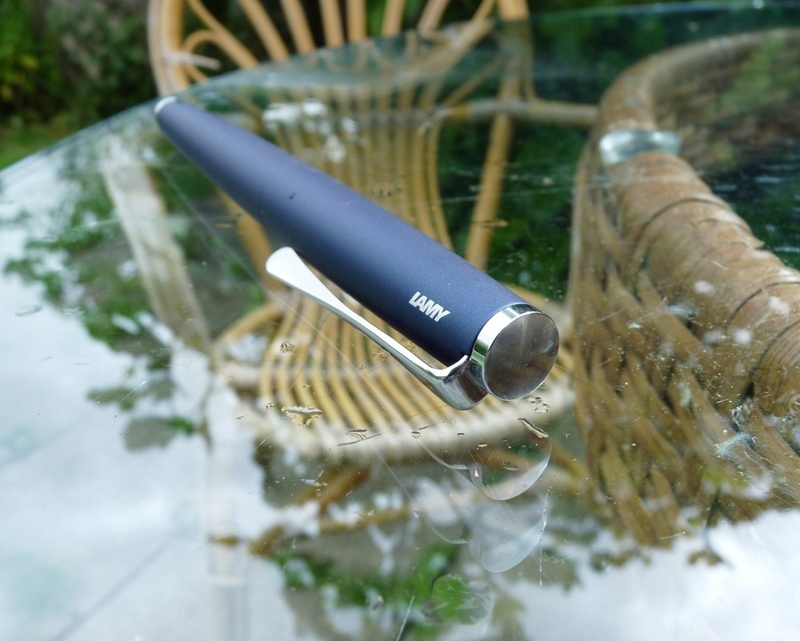 As is typical with Lamy pens, the construction is extremely high quality. Nothing wiggles or wobbles and the cap both closes and posts with an extremely satisfying pop and click. 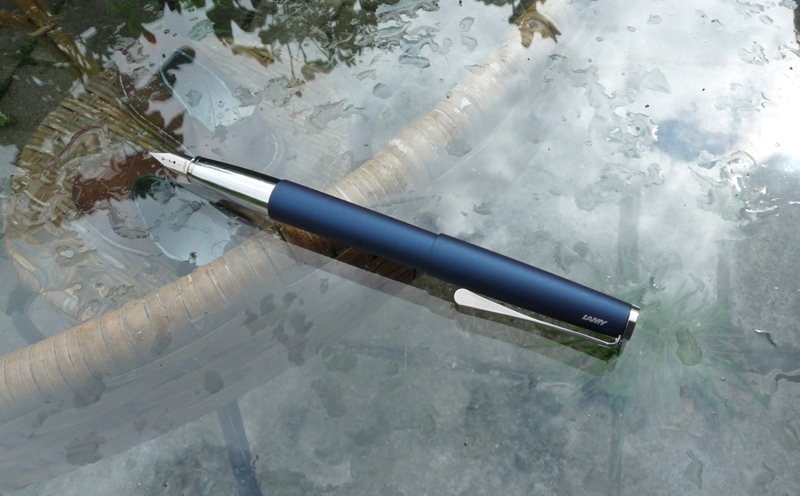 The clip is firm and has an interesting design in that it makes a quarter turn from top to bottom and so ends with the thin edge ready to grip your pocket or paper. The nib is the usual Lamy steel nib, although there is a more expensive version available with a gold nib. Lamy nibs are okay – nothing spectacular but they get the job done. They are all swappable between most models and replacements are available cheaply. I particularly enjoy the 1.1mm italic nib but the fine one that came with this particular pen is… fine (sorry). The finish on the barrel is really lovely. It’s a gorgeous soft satin dark blue. The cap has Lamy written on it in a stylish and modern font. It’s a very good looking pen. I was expecting the shiny metal grip to cause me problems but it didn’t, I found it easy and comfortable to hold. 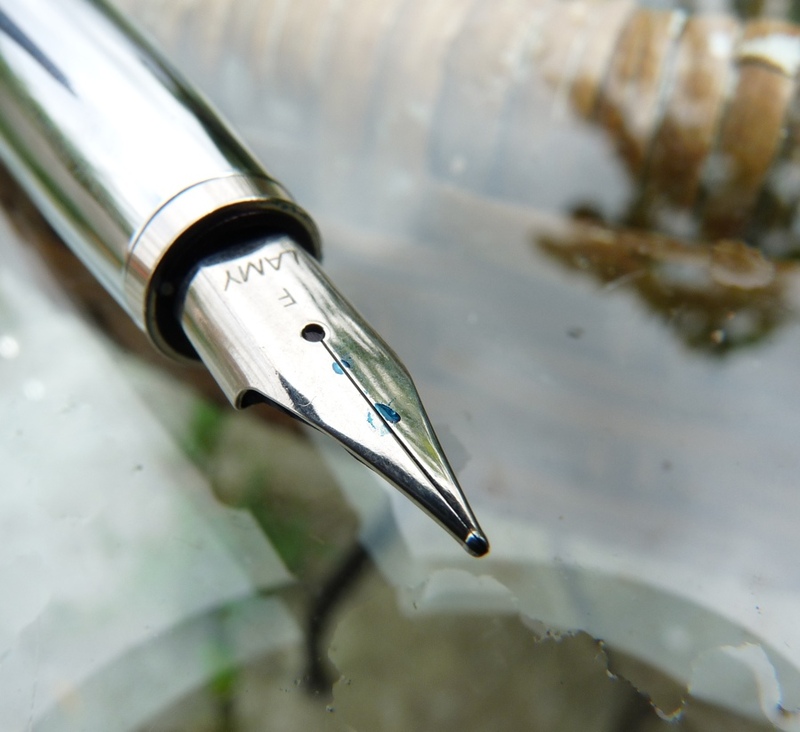 The pen as a whole is well balanced whether posted or not and is a good weight and length. 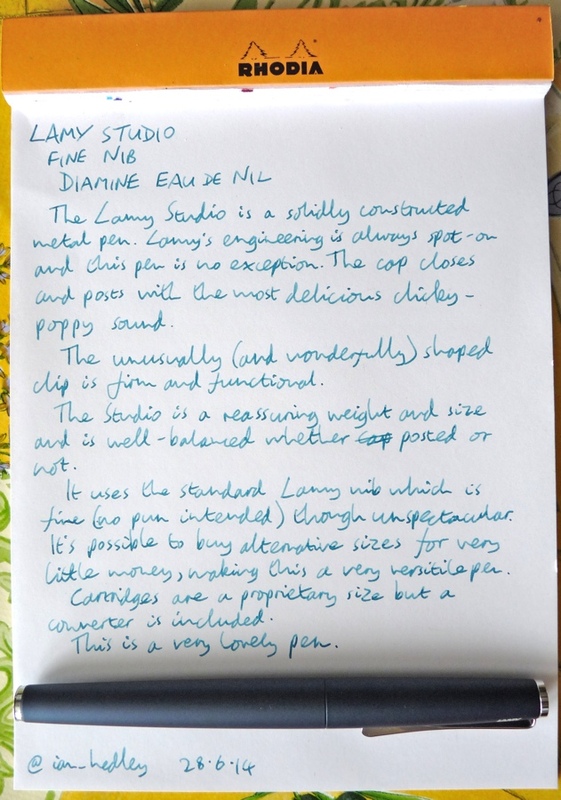 Lamy pens take proprietary cartridges but the Studio comes with a converter so it’s easy to use whichever inks take your fancy (such as this beautiful Diamine Eau de Nil). The Lamy Studio is a fantastic pen. It looks modern and stylish and is fantastically well engineered. 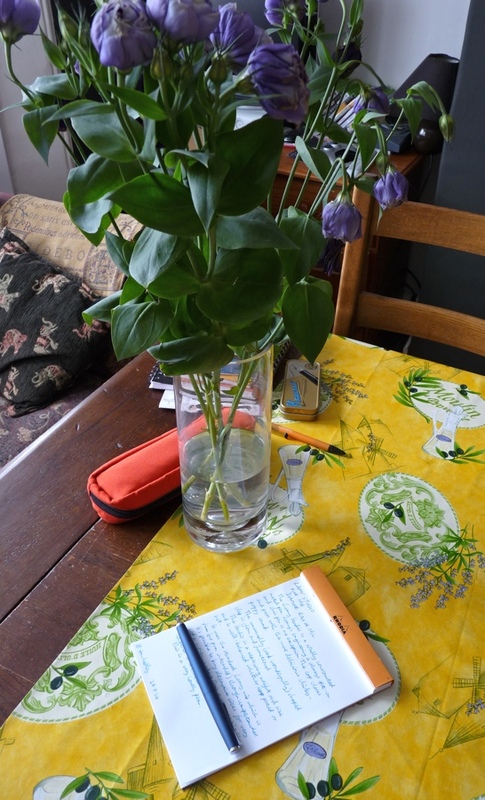 It’s comfortable to use and writes reliably. The nib is unspectacular but reliable and easily swapped for whichever width you feel the urge to use. I’d wanted this pen for a while and am very grateful to The Pen Company for sending it to me. I wasn’t disappointed.